Working with Insights Discovery can help you to address your business challenges, whether helping people to become more effective communicators, developing leadership skills, boosting the skills of your sales force, employee engagement, talent development or transforming your organisational culture. The possibilities are truly limitless! We inspire, excite and engage people with our passion for learning and development. At the Insights Discovery Accreditation you learn how to implement the power of Insights Discovery! Effective team work – Encourage teams to communicate effectively and create stronger team work within your organisation. Increase the efficiency in sales – Enable your employees in sales and customer service sectors to gain more profitability, in each phase of the sale process. Transform leadership – Encourage your experts and management in their self-development, team leadership and how to best manage their employees. When you join the Insights Discovery Accreditation, you'll experience for yourself what we call "the Insights magic".  After attending Day 4 and completing your Confirmation of Learning you become an Insights Discovery Practitioner which enables you to work with Insights Discovery in your own organisation.